Watch out Siri and Alexa, Samsung has unveiled its own artificial intelligence (AI) solution called Bixby. This will be a new interface on Samsung’s devices – with the imminent Galaxy S8 getting it first – and when an application becomes Bixby-enabled, it will be able to support “almost every task” that the application is capable of performing using the conventional interface (i.e. touch commands). InJong Rhee, EVP, head of R&D, software and services, Samsung, says “instead of humans learning how the machine interacts with the world, it is the machine that needs to learn and adapt to us”. 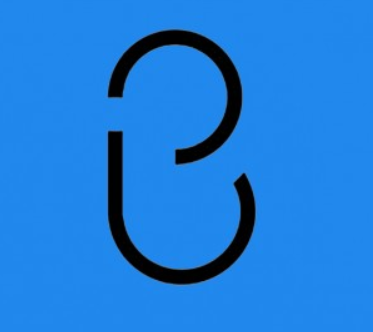 According to Rhee, when using a Bixby-enabled application, users will be able to call upon Bixby at any time; and touch or voice commands “at any context of the application will work”. Bixby will understand commands with incomplete information and execute the commanded task to the best of its knowledge, and then will prompt users to provide more information and take the execution of the task in piecemeal. There will be a dedicated Bixby button located on the side of the new Galaxy S8. For example, instead of taking multiple steps to make a call – turning on and unlocking the phone, etc – it is done with one push of the button and a command. At the launch of the Galaxy S8, a subset of preinstalled applications will be Bixby-enabled. This set will continue to expand over time. Samsung’s plan is to eventually release a software development kit to enable third-party developers to make their applications and services Bixby-enabled. Starting with its smartphones, Bixby will be gradually applied to all of its appliances. In the future Samsung says people would be able to control their air conditioner or TV through Bixby.